Ben's week off is almost over, which is sad.. but I will say I'm excited to get back to normal life. I feel like I've been saying this for weeks now, but with travel, bad weather days, being sick, a week off.. I've been out of my routine and I don't thrive when I'm not sticking to my structure. I've been in a funk and I'm eager to break out of it. 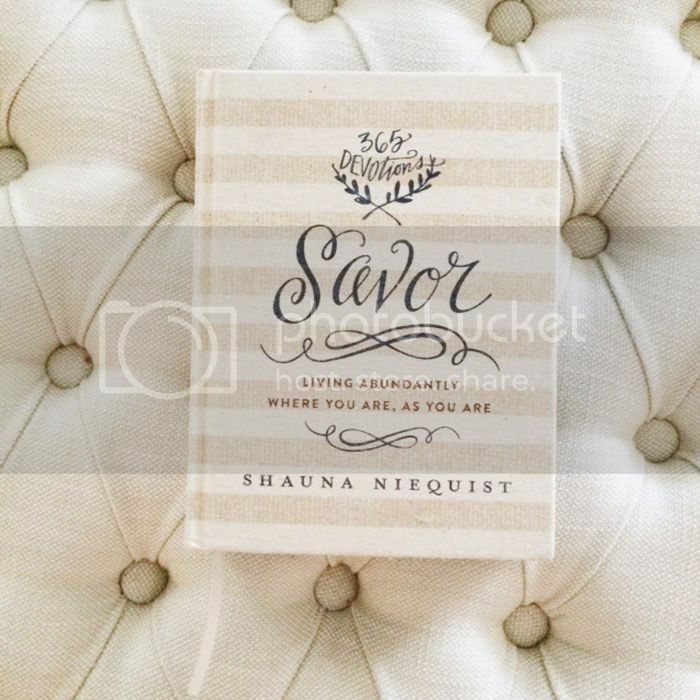 It feels surreal to finally have a copy of Shauna Niequest's new devotional, Savor, in my hands after preordering it back in October. I have been really encouraged by what I have read the first few days.. and I LOVE the style of the book. It's neutral, with a pop of my favorite "real" color, navy. And lettering by Lindsay Sherbondy. YES. I will note that I don't believe using a devotional is a subsititute for reading scripture and prayer. I will use this book to add to the time I spend with Jesus, not to serve as that or replace it.. if that makes sense. If you're deciding between using a this book or reading the bible- bible wins. Every. Time. This dress is en route to my house! For some reason my Anthro birthday discount thinks I'm a March baby.. so that plus a gift card made the release of some of the Rifle Paper Company + Paper Crown goodies show up in perfect timing. I hope I love this dress on me as much as I do on the model! My friends and I have been counting down to the full release of this collection! I've said it before, and I'll say it again... She Reads Truth has been continuing to bless me. I've been doing the Bible in a Year plan (as I've been mentioning constantly haha!) but I just love this tool to get women in the word everyday. It's such a clear, meaningful mission statement and I'm so grateful for it. 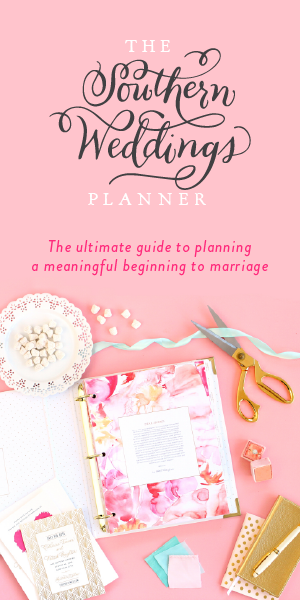 I've always been a self proclaimed planner diva. I thrive with my little book of calendar & lists. 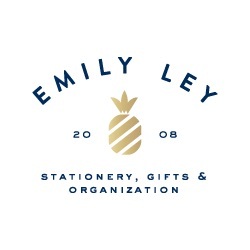 Last year, I bought the Emily Ley simplified planner. 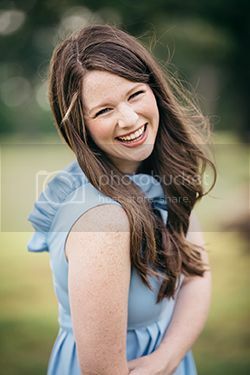 I already loved Emily from attending Making Things Happen, and knew I would love her product because I loved the heart behind it. Best Planner Ever. When she released the 2015 prints I wasn't crazy about one of them, and saw a pattern I loved from a very similar competitor. So I bought that. Bad move, Victoria. What seemed like an extremely similar product isn't set up like the Simplified Planner, and has ended up going unused more often than not. Enter me struggling without planner. I've decided to bite the bullet and order an academic year planner on May 6 from Emily.. because I never should have strayed. Sigh..
the anthro dress is absolutely gorgeous!! i am in love! shereadstruth is absolutely amazing :) have a happy, happy weekend!!! Ah, I feel your pain! I'm an Erin Condren planner fan, tried to stray this year & buy something a tiiiny bit cheaper. Bad move. I never pick it up. I'll be back to EC next year! I absolutely love the color scheme/design of your blog. Simply lovely :).